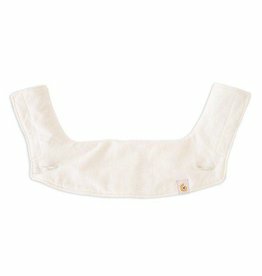 The Ergo Baby 360 Teething Pad & Bib in Natural cotton is a handy solution to drool-soaked carriers! Made to fit the Ergo 360 and Ergo Omni 360 All Position Carriers. 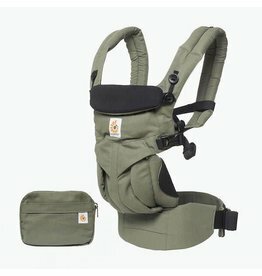 The Ergo Baby Omni 360 baby carrier in Khaki Green features a structured bucket seat for four seating positions from 7 to 45 lbs. 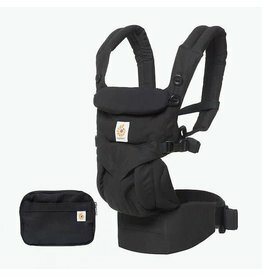 The Ergo Baby Omni 360 baby carrier in Pure Black features a structured bucket seat for four seating positions from 7 to 45 lbs.